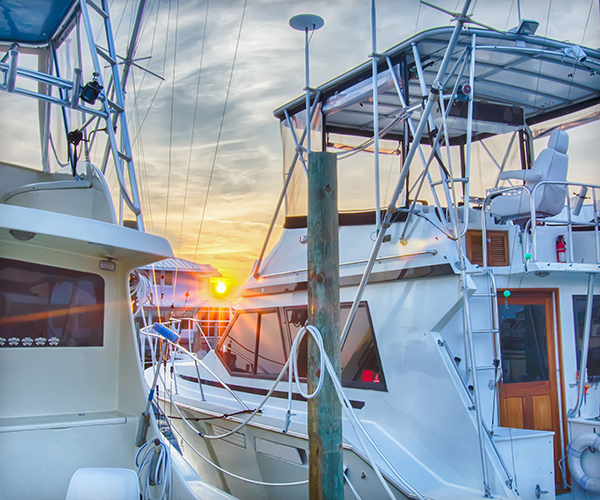 Located on the Southern Outer Banks on the Crystal Coast in beautiful Atlantic Beach, NC, Anchorage Marina boasts a protected, deepwater harbor, making it the perfect spot for deep sea and sound fishing, as well as family pleasure cruising. We have one of the area’s best boat ramps, ample parking, and a fully-stocked ship store—featuring everything for the serious fisherman along with food, drinks, boat parts/supplies, navigational charts, and more. Anchorage Marina is a paradise for fishermen and recreational boaters alike. 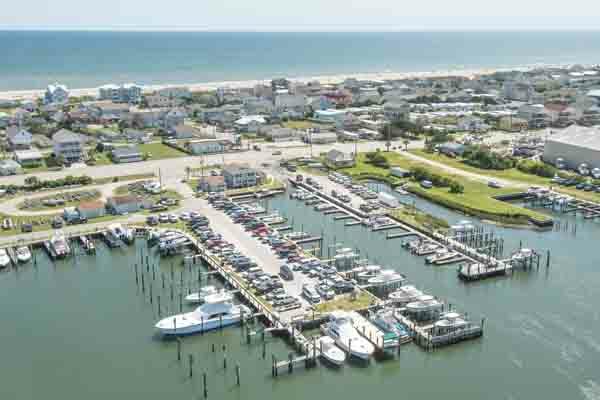 Located on the Crystal Coast of North Carolina, Anchorage Marina serves all of the Crystal Coast, including: Atlantic Beach, Morehead City, Newport, and Beaufort. Come see us in person and experience the beauty and excitement of North Carolina boating and deep sea fishing. Live in luxury and enjoy the convenience of owning your own boat slip on North Carolina’s Crystal Coast. As any boat owner knows, one of the most unpleasant aspects of boat ownership is simply getting the boat into the water. Bypass the fuss of public slips and build equity in one of the East Coast’s most desirable locations by buying an Atlantic Beach boat slip at Anchorage Marina today.